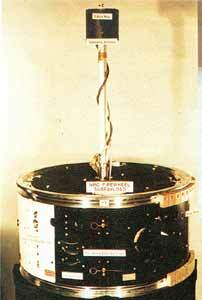 The Firewheel subsatellites would have been ejected from Firewheel (FIRE-A), and carried diagnostic instruments for observation of the ion releases in the night magnetosphere. The spacecraft were battery-operated, with a lifetime of less than 48 hours. The instruments would have measured the charged particle distributions and the local vector magnetic field.